In the week that Warner Bros announce an extended cut of Suicide Squad that is sure to feature more of Jared Leto’s Joker, it has also come to people’s attention that the super-villain team-up movie has been a box office success. This seems against the odds considering that a lot of people had a large issue with the movie and it was critically panned (although this may have been slightly harsh). Some have commented that this demonstrates a negative trend in Hollywood today. Plenty of “great” movies were beaten by Suicide Squad and didn’t make the money or get the success from audiences that they may have deserved. 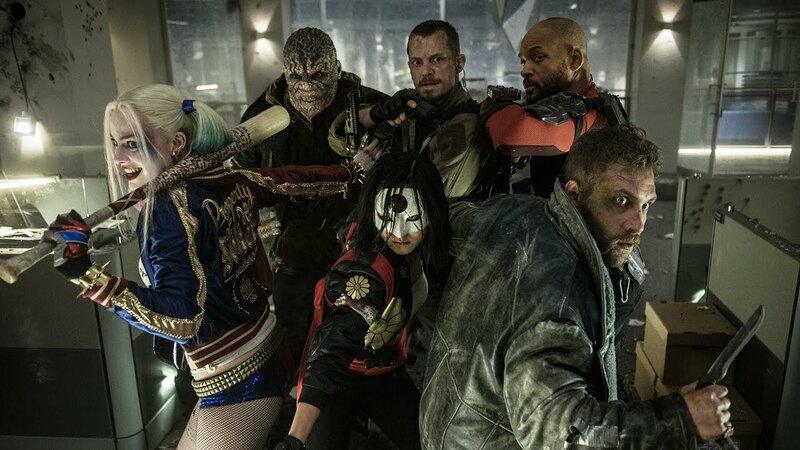 At the time of writing this, Suicide Squad sits at 8th in 2016’s highest grossing list and has the record for the most-successful movie of August while critically acclaimed, smaller movies like Don’t Breathe, Kubo and the Two Strings or Captain Fantastic languish further down the charts (although could still be considered a success). Others have complained that this will just spur Warner Bros on, pushing them to make sequels for a franchise that is arguably drowning against the tide of the Marvel Cinematic Universe. There is also another layer of controversy over the depiction of Harley Quinn, something a lot of fans had a major issue with and many women were quite uncomfortable with too. These are pretty valid complaints and criticisms all round but there is a undercurrent of positive to the success of a “mediocre” movie. For starters, from a movie-fan point of view, it means people are thinking for themselves and making their own decisions on the movies everyone is talking about. After the first weekend, when everyone was giving largely mixed reviews of the DC movie, it would have been very easy for a lot of people to discount the film and leave it to die a box-office death. That didn’t happen though. In a great move, many people decided to give the film a look themselves, either intrigued by the marketing, in disbelief about the criticism or just wanting to be involved in the conversation. I’ve talked about the slow decline of critics impact before but Suicide Squad is a great example of how effective this can be. People should be making their own judgement before joining the conversation. At a time when internet trolls accuse studios of paying off websites and newspapers for a positive review or others try to close down sites which give negative reviews, this shows that none of that matters – people are making the decisions for themselves and that is how it should always be. The other arguments begin to lose weight too. Suicide Squad was not the 8th best movie this year, but that doesn’t really effect any other film, especially not the independent movies which many feel deserved more. Suicide Squad wasn’t the reason they didn’t do as well as they should – Hollywood and the marketing giant is. Awareness of the film and changing the attitudes of audiences is what is needed, not mass avoidance of a movie some people believe is terrible. Suicide Squad doing badly doesn’t mean those films do well. 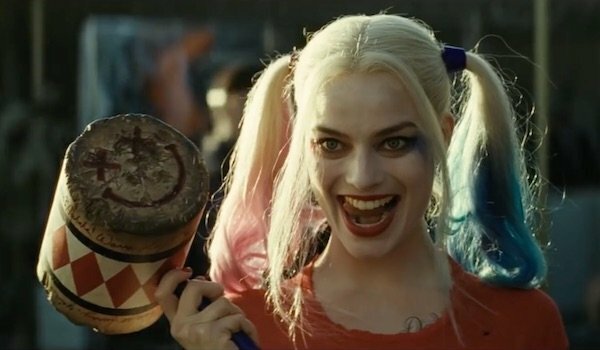 The issue with Margot Robbie’s depiction of Harley Quinn is fairly valid and the sexualising of the character was awkwardly apparent, throughout the movie and in the marketing, but something positive may be emerging, with a DC female-led movie, with Harley Quinn at the center and other major female superheroes joining the fray. At a time when the biggest superhero-franchise of all time hasn’t managed to put a female superhero front and center yet, you can at least give both DC and Margot Robbie some credit for this fairly bold move. Overall, the success of Suicide Squad doesn’t strike me as a poor representation of the movie industry today but instead a great representation of the fans and how little impact critics have on the cinema-goer of today. Suicide Squad isn’t a great film, some would argue for it even being a good one, but it hasn’t hurt other films and instead could actually breathe life into the languishing female-superhero movies. Nice post. Unfortunately, I can’t agree that box office success equates to a good film. I think the marketing team for Suicide Squad did one of the best jobs of any movie I’ve seen; they’d been successfully teasing it for a year! Fans will always show up, but I left this one disappointed. I’m also still confused that Ayer said his cut was the only cut, and now we’re getting an extended cut? Hmm. I don’t know why he didn’t just put that cut in the theater, because you know it’s probably better. I don’t think Box Office success means good movie either – just look at the trash like Fifty Shades of Grey. You are also right about Ayers and the “extended cut.” It’s almost like ke was trying too hard to defend his own movie and not try to palm the blame onto anyone else – which is commendable compared to people like Josh Trank. Very interesting take. It is nice to see people making the decisions themselves, and I agree that Suicide’s success or failure doesn’t necessarily impact the other films opening near it. Its not a “sign of the times” that a blockbuster did better than an indie: its always been that way. Heck, box office trends are ingrained into those very labels themselves. I also had to think on your comment about the slow decline of critics impact, I agree but I think the decline took a drastic drop with the death of Roger Ebert. Another reason the movie’s success may be a good thing is simply so that there is a superhero alternative to the Marvel films. SI haven’t liked any of these new DC outings yet, but I’m still glad they are out there to appeal to tastes that don’t like up with the Marvel amalgamation. That’s true. I commend DC for trying something different with their movies at least, unfortunately it just doesn’t seem to be hitting the right notes.